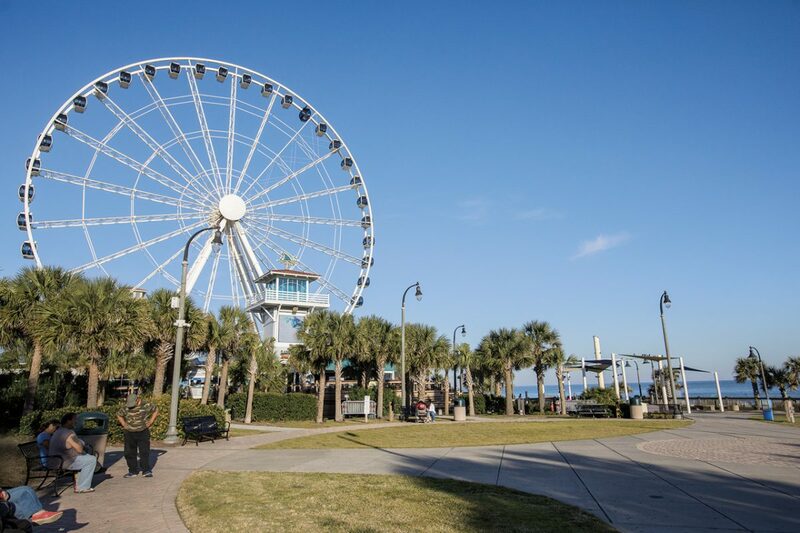 On the main drag of Myrtle Beach, South Carolina, an enormous Ferris wheel cuts into the vibrant blue sky, revealing to riders the sparkling ocean, the expanse of white sand beach and everything the city has to offer. The view of this popular winter getaway from the Sky Wheel also shows off the area’s evolution. 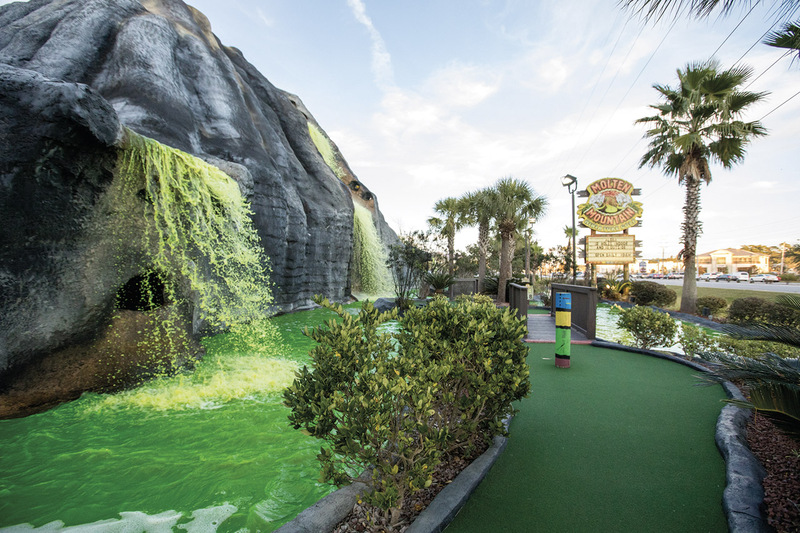 A long-standing golf destination — and host to more than 17 million visitors each year — Myrtle Beach is slow moving, traditionally geared toward a relaxed, perhaps older traveller. 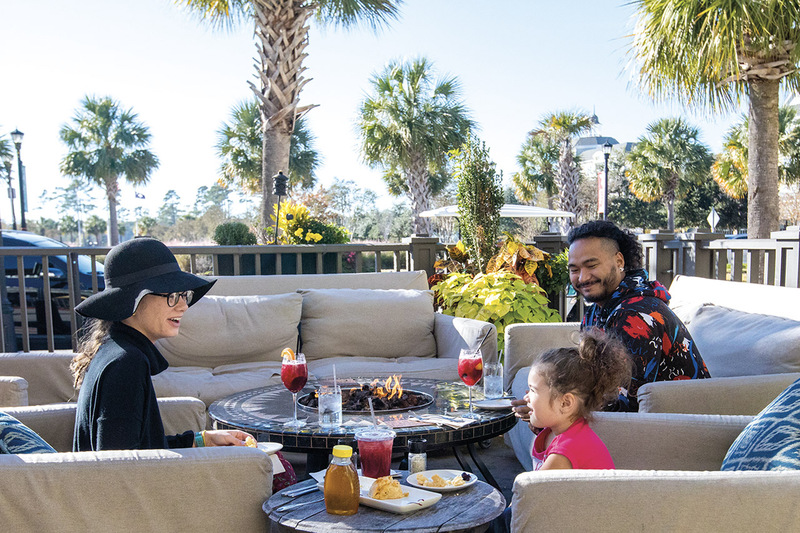 But over the past five years, Myrtle Beach has seen the arrival of new restaurants and bars that fit in seamlessly with the local stalwarts, creating a restful destination for all ages. Given the city’s reputation, it would be easy to overlook the region’s original inhabitants, the Indigenous Waccamaw and Winyah communities, who named the area Chicora, meaning “the land.” Although little physical evidence remains and the history is mainly oral, the ancestral evidence appears in the names of the rivers and lakes that are part of South Carolina’s geography. Long before Europeans settled along the coast, Kings Highway served as a trading and travelling thoroughfare that today makes up part of the Grand Strand. By the 1900s, Myrtle Beach as we know it had found its resort groove. After the area’s first hotel, the Seaside Inn was built in 1901, there was no turning back, with the city growing exponentially each decade. 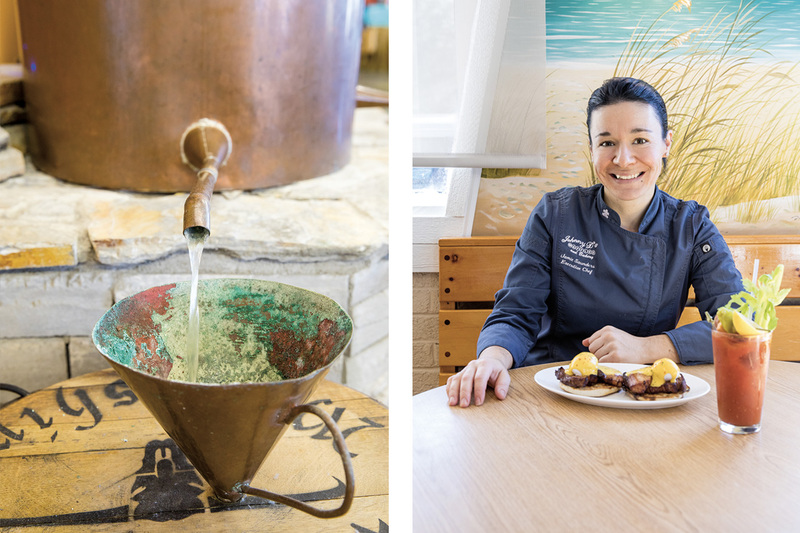 Today it’s home to more than 1,500 restaurants, 425 hotels and a seemingly endless array of establishments that are refreshing the face of this Southern belle. Follow this two-day jaunt through Boston’s gripping past, charming neighbourhoods and wicked good food.